Very little is known about this infant. It is interesting that the obit refers to the father as John Ark. Ark is how the name was pronounced even back in TN where the name was originally Orrick. 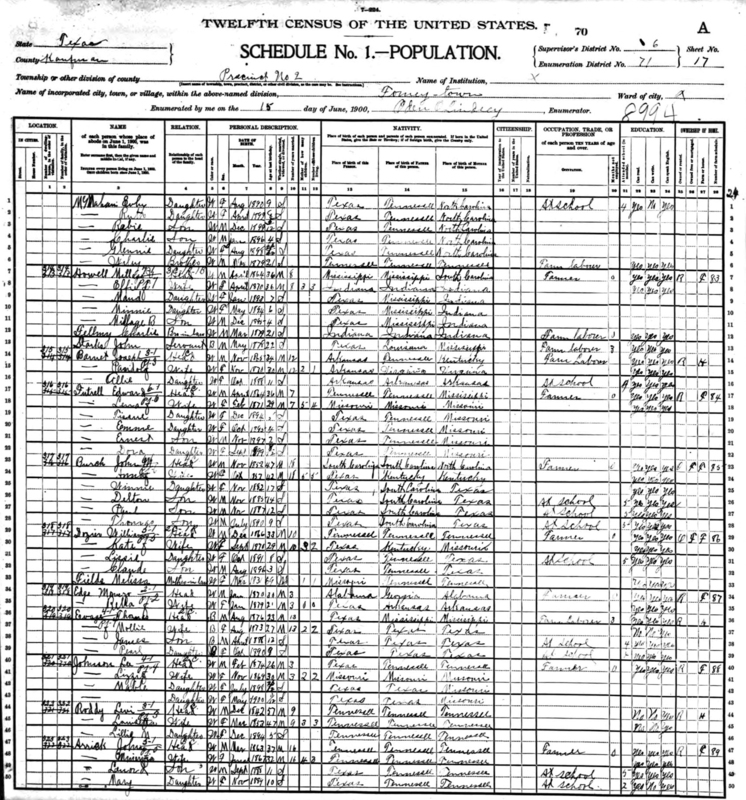 The 1900 census shows Minerva as having 4 kids, possibly 3 are alive but the 3 is hard to read. 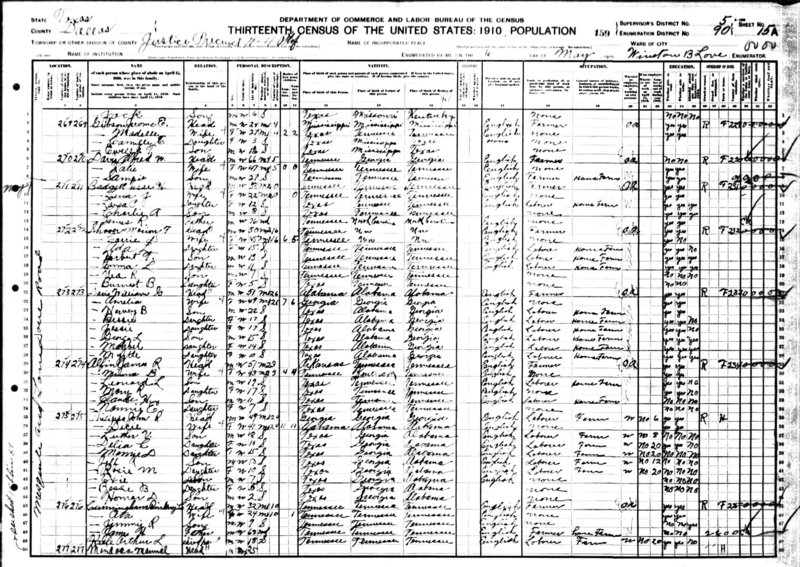 The 1910 census shows Minerva as having 4 kids and 4 living (the living 4 is hard to read). 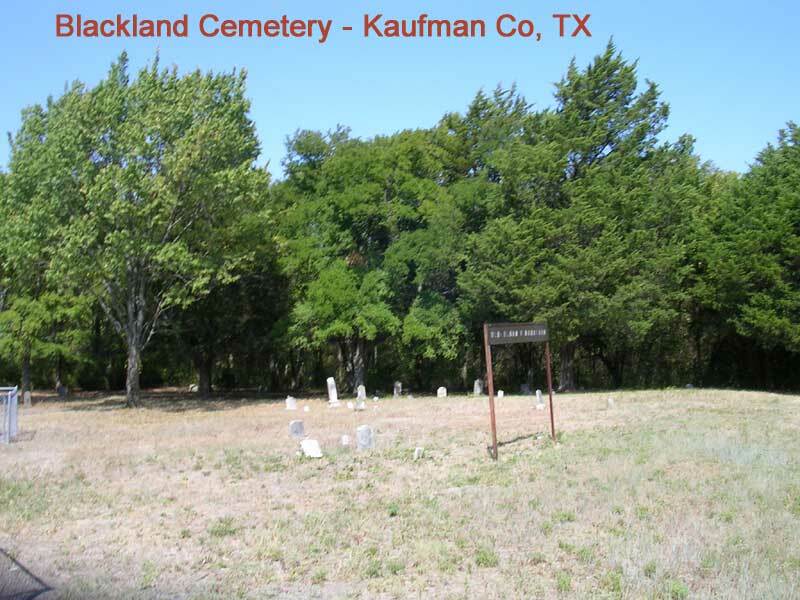 Was there ever a grave marker?